mz D i D i: Time for Freestyle!!! Last night I went out to Freestyle Tout at The Emporium. 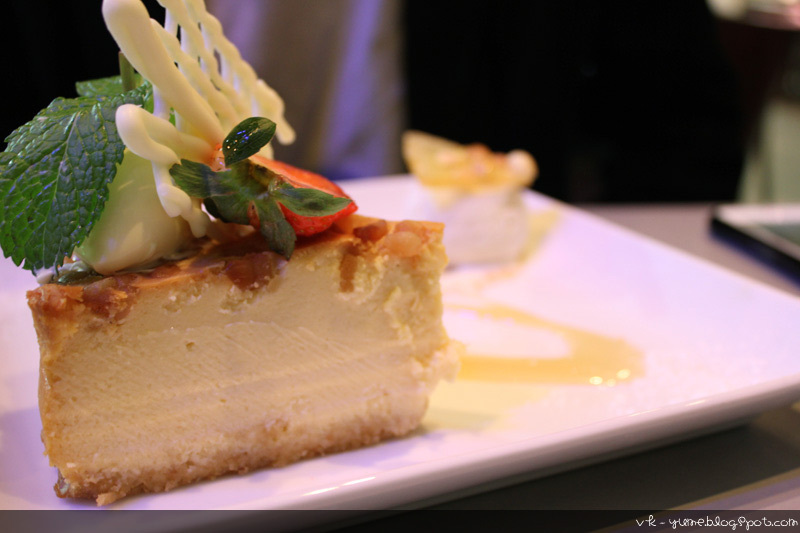 Freestyle Tout is a well-known dessert restaurant but also caters to savoury dishes and is a licensed venue so beers, wines and spirits are also available. It is expensive (one dessert is usually close to $16!) but taste quite delicious! =) So it's a great place to go to every now and then when you want to treat yourself to something yummy! The Emporium hotel is located here as well so the location is quite good. 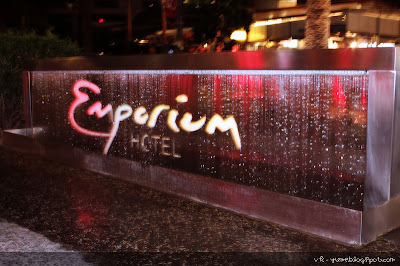 Anyone staying at the hotel can just step right out and can choose from a wide variety of restaurants surrounding it. There's a number of restaurants including, Ginga and Wagamama's and there are also a couple of fashion stores. My dessert was the Berry Deluxe Sundae! Consisted of vanilla ice cream, strawberry and raspberry sorbet with mixed berries, cream and marshmallows xD I enjoyed this very much! And to end off this post with a self-vain photo xD I'm wearing my Geo Bambi Sesame Greys again and I absolutely love them! Despite the 15mm size it is very comfortable!!! ACCEPTANCE TO DO SECOND MAJOR!!!! I Bought my First DSLR!!!! Happpy Belated New Year for 2012!